A familiar face is returning to Wakanda. Earlier this year Black Panther came out and became not only a critical and commercial smash hit but was also a landmark production for the black community. It’s arguably one of the biggest movies of not only the year but the last several years in terms of impact. It’s not that surprising then that Marvel wants to try and get lightning to strike twice. According to The Hollywood Reporter Ryan Coogler> has quietly secured a deal to write and direct the sequel to Black Panther. 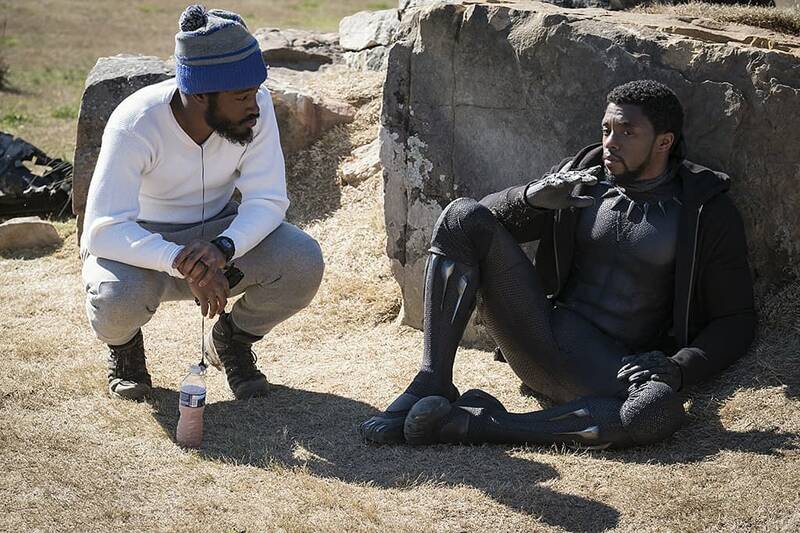 At the moment it’s unclear when Coogler would begin production on the movie since the slate of Marvel movies post Spider-Man: Far From Home, due out next July, is currently unknown. However, The Hollywood Repoterer says that their sources say that Marvel and Coogler are looking to get things off of the ground sometime in late 2019 to early 2020.